Beginning in June of 1998, our founder Seann Xenja was invited to Brazil to give a series of Feng Shui Workshops, including a Professional Feng Shui Practitioners training. Over the next four years our courses grew to encompass four levels of instruction. 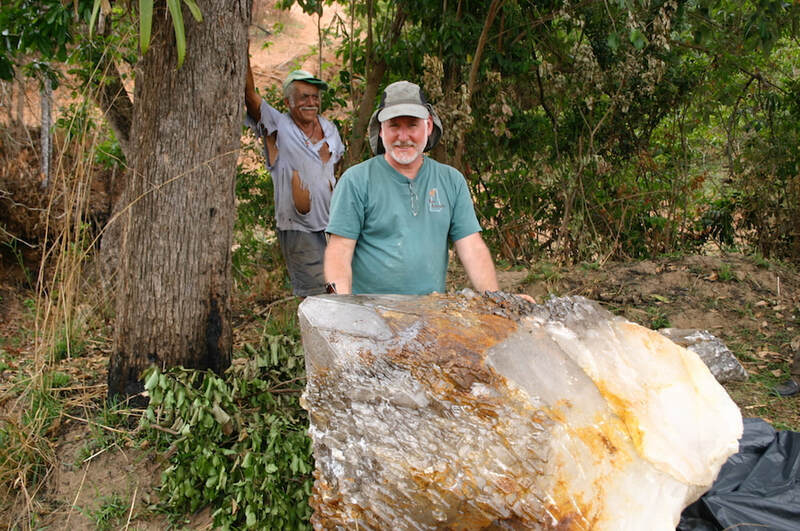 At the same time, his Brazilian friends and students began teaching him about natural crystals. 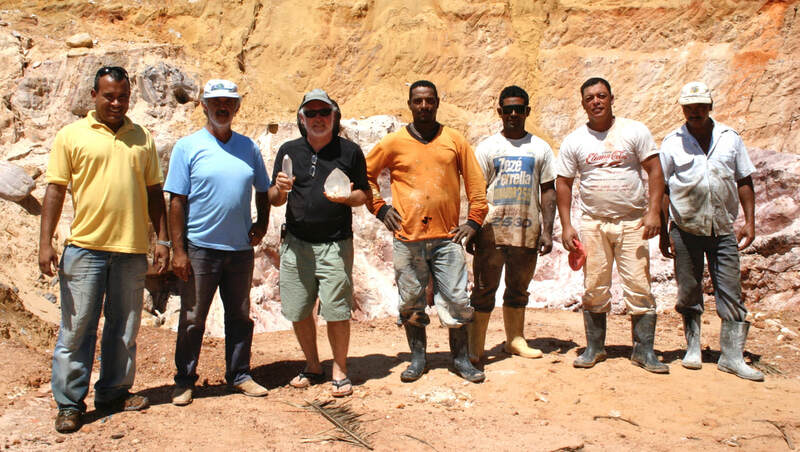 In 2002 we made an expedition to the crystal mining region near the town of Diamantina, in Minas Gerais State. Inspired by such a unique and powerful experience, he accepted their invitation, and a new venture was born the very next day. From that time he began by buying directly from the local miners and mining companies, and bringing crystals back to California. It’s truly been a gift to feel the land energy, know the people who work every day to bring the crystals out of the earth, and encourage them to do this with care and respect. Now we are a primary crystal importer and supplier located in the San Francisco Bay Area. It is our pleasure to be a means of providing crystals from their source to you. Is the founder, main crystal buyer in Brazil, and Crystal Energy Feng Shui creator and educator. Does it all, shows and events, product design and development, and Tucson buying specialist. Graphic design specialist, and general creator of awesomeness.